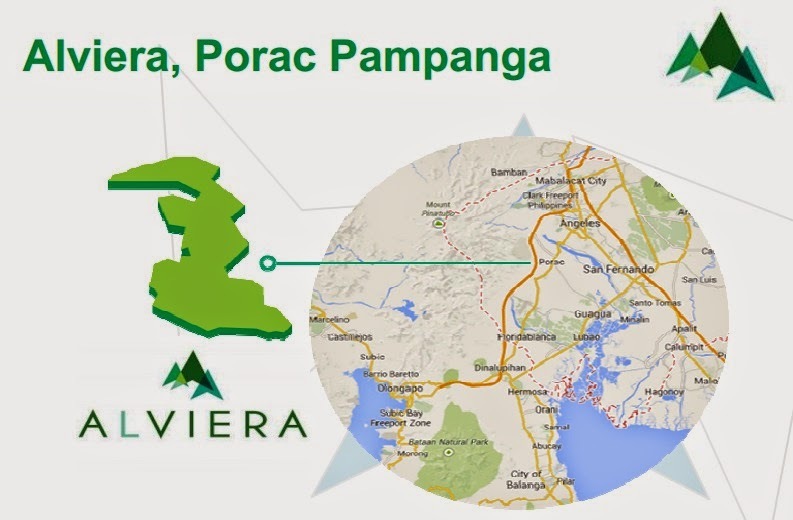 To get to Alviera is very simple as the development is easily accessible via NLEX and SCTEX. The property is only five minutes from Clark, 25 minutes from Angeles, and 45 minutes from the Subic Freeport. It is only an hour and a half away from TriNoma in Quezon City. 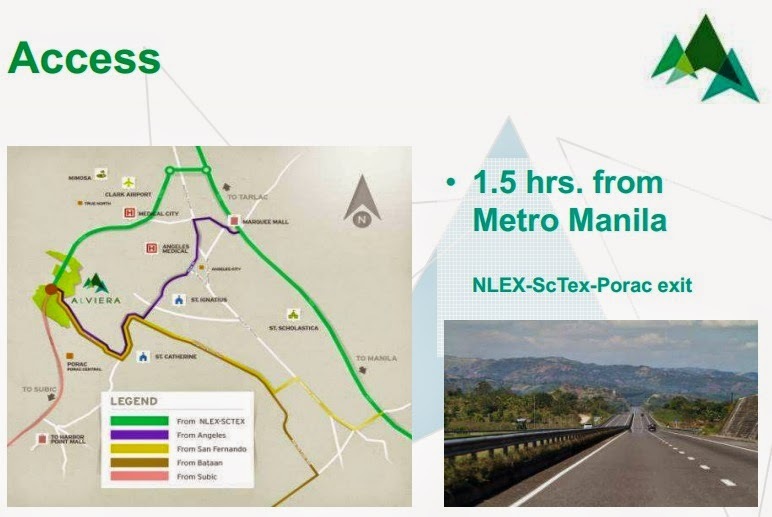 Upon completion of the Tarlac-Pangasinan-La Union Expressway (TPLEX), Alviera will be two hours away from La Union and 2.5 hours away from Baguio, which makes it accessible to Northern Luzon. Furthermore, being near to both an airport and seaport also opens it to local and international growth opportunities. Educational facilities are also major components of Alviera as it will have two key schools within the community. First is Pampanga’s largest university, Holy Angel University (HAU) that will serve all educational levels and will have more generous open spaces and sports facilities. HAU will be operational within seven years. 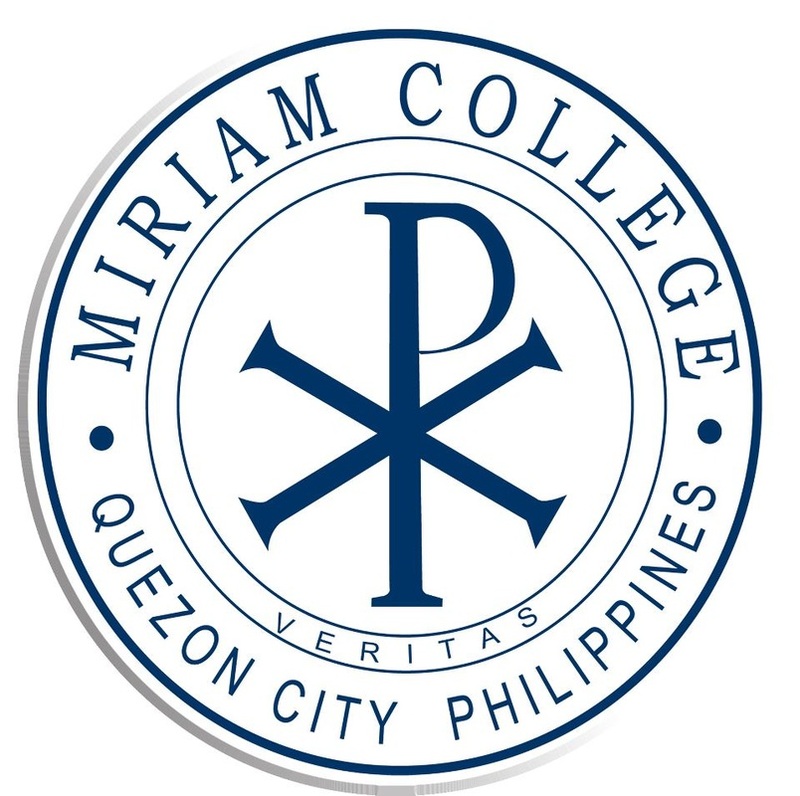 Miriam College, located in Quezon City and recently in Nuvali, is set to have full coverage of Luzon with its third location in Alviera. The school will explore differentiated college offerings with special focus in the creative fields for its new campus. 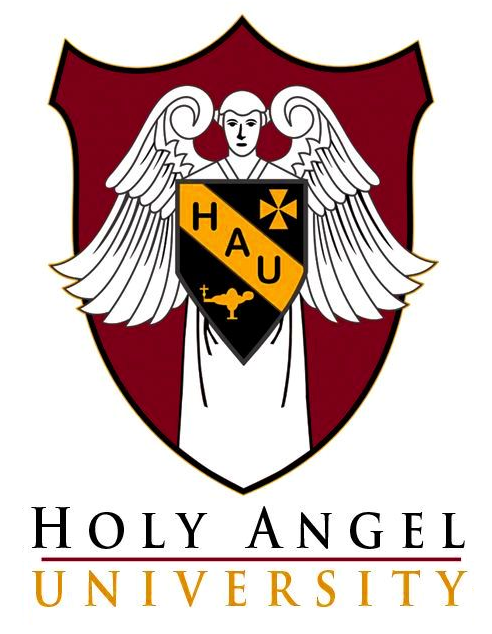 Holy Angel University to rise in Alviera. Holy Angel University (HAU) will be the first educational institution to rise in the university zone of Alviera, a 1,125 has integrated mixed-use township in Porac, Pampanga. 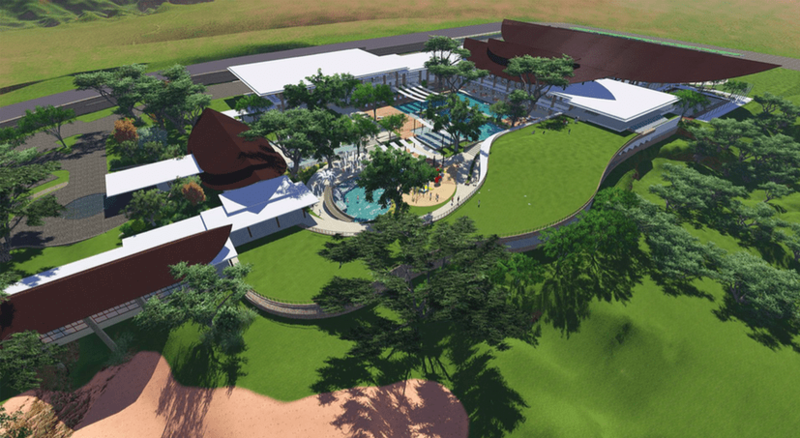 HAU will cater to all educational levels and build support facilities such as chapel, athletics venues, and dormitories over a 10-hectare area. . Alviera is developed by Nuevocentro Inc., a subsidiary of Ayala Land, in partnership with Leonio Land. The masterplanned development will be officially launched in September. HAU will become operational within seven years. Alviera’s university zone is envisioned to be a hub for educational excellence that will serve students from across Central Luzon. 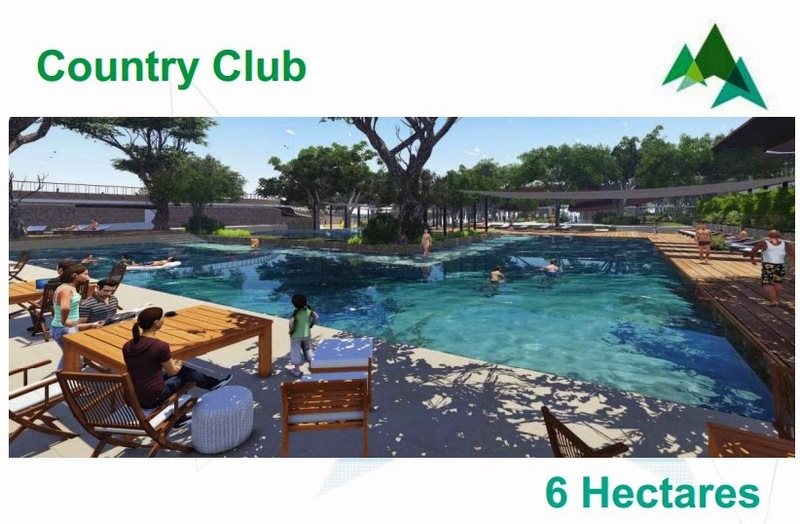 Alviera Country Club will be established to bring the community together. The first facility of its kind in the province, it is envisioned to become the luxury destination in the region built over a 6-hectare parcel as designed by the award-winning Leandro V. Locsin Partners, Architects. It will offer a complete line of facilities for sports, games, relaxation, meetings and events plus three specialty restaurants. The club will start selling shares by October and will be operational by 2016. ALI has established many northern developments including world-class malls TriNoma and Fairview Terraces, MarQuee Mall in Angeles, Pampanga, and Harbor Point in the Subic Bay Freeport Zone. Residential communities such as MarQuee Place and MarQuee Residences, condo living in Vertis North, and Altaraza in San Jose del Monte, Bulacan all point to ALI’s vision of northern growth. With Alviera, its first large-scale estate development in the region, ALI and Leonio Land, will bring an enhanced quality of living for even more people in the region. SandBox features an array of exciting attractions that pumps up visitors to get active and enjoy the great outdoors. Visitors of any age will have memorable experiences from fun activities amplified by the scale of the facilities, and Porac’s wide green plains. Among its major attractions is the Giant Swing, the Philippines’ tallest swing at 10-meters high. The Giant Swing takes up to two adult riders high into the air for an unforgettable and exhilarating swing. Another high-flying experience comes from the Avatar One Roller Coaster Zipline, the ride that takes one zipping down roller-coaster style 180-meters down. 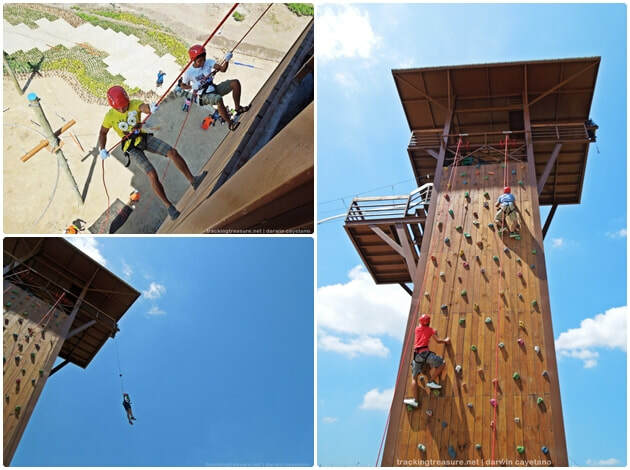 Then there is the dventure Tower, 15-meters of wall climbing fun, rappelling and free fall. It also provides the best views of Alviera, as far out as the open field where hobbyists can gather for field sports and other outdoor pursuits like Frisbee, RC plane and car activities. The open field will also feature kite-flying and kite-making workshops this summer, as well as a concert featuring Bamboo Mañalac on April 12, and health and wellness programs. The Aerial Walk is a high rope adventure with the added challenge of being in an obstacle course. 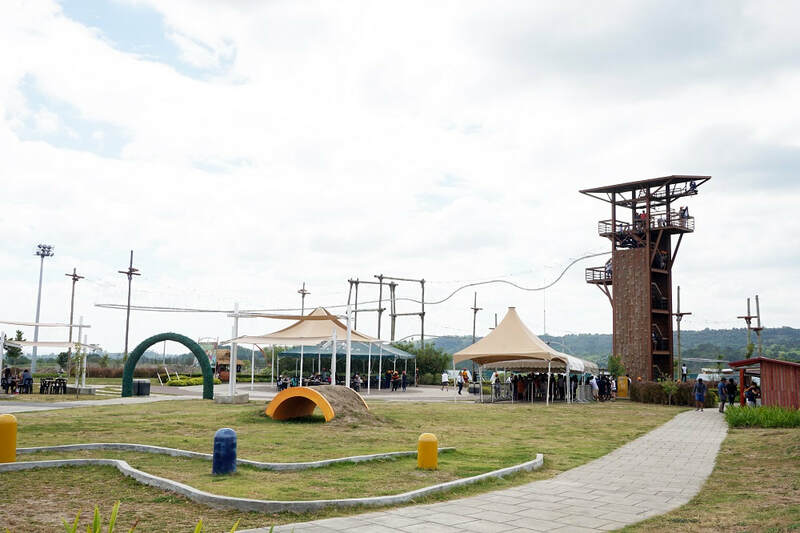 SandBox also offers ATV and mini-ATV rides, a themed kiddie playground with picnic areas, mini-golf and camping sites. “The experience at SandBox gives one a taste of what’s to come upon the full development of Alviera. 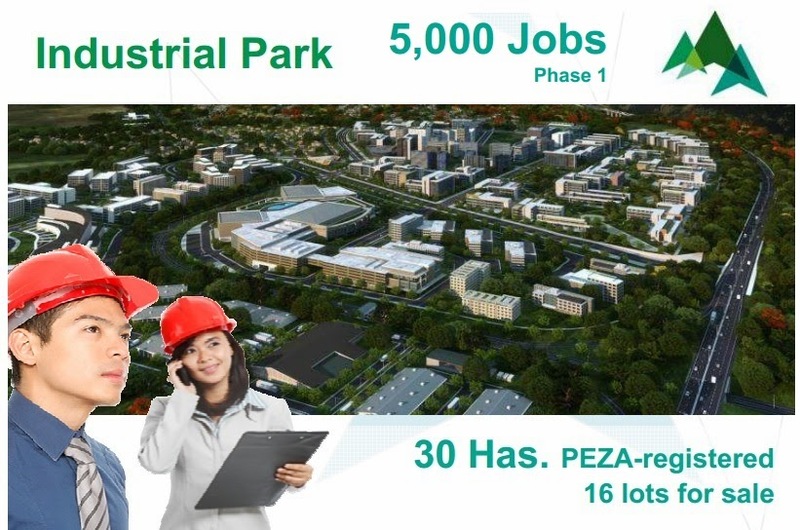 We envision Alviera to be the regional growth center of Central Luzon complete with a commercial district, business and industrial park, university zones, retail centers, a country club, recreational areas and residential neighbourhoods.” said John Estacio, Alviera General Manager. 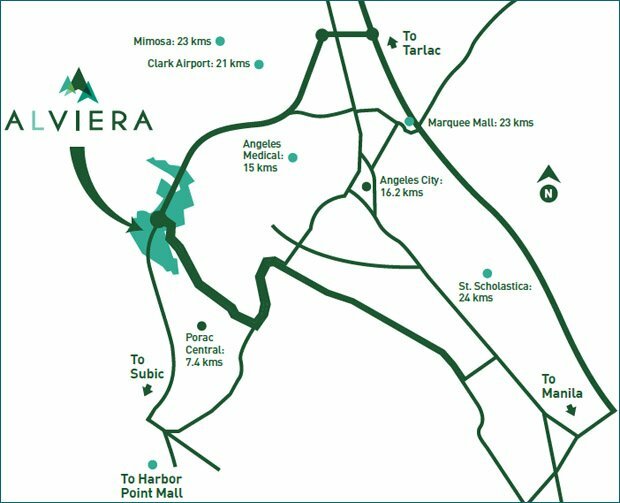 ​Alviera is a 1,125-hectare property easily accessible from Porac exit (NLEX-SCTEX), and close to the Clark Airport and Subic Freeport. In time, the Alviera township will boast of open campuses for top-rated schools, its own commercial center, work spaces, a privately-managed transport system, hotel, country club and residential developments. Open spaces and recreational attractions will also be featured. Ayala Land means high land value appreciation. 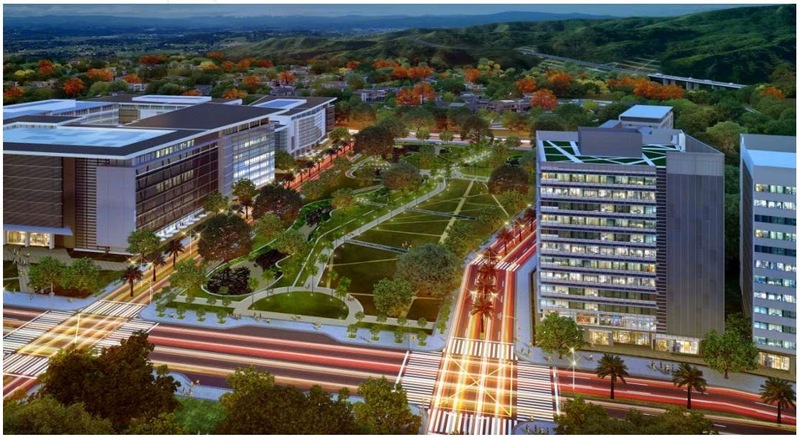 Alviera will be home of Ayala Land’s top brands and some of the top schools in the country. World Class schools inside Alviera. A unique, highly-interactive community with majestic mountain views where one can enjoy the outdoors through nature-inspired amenities. First and only community to offer eco-active urban living in Pampanga. Innovative living spaces that appreciate in value over time​.